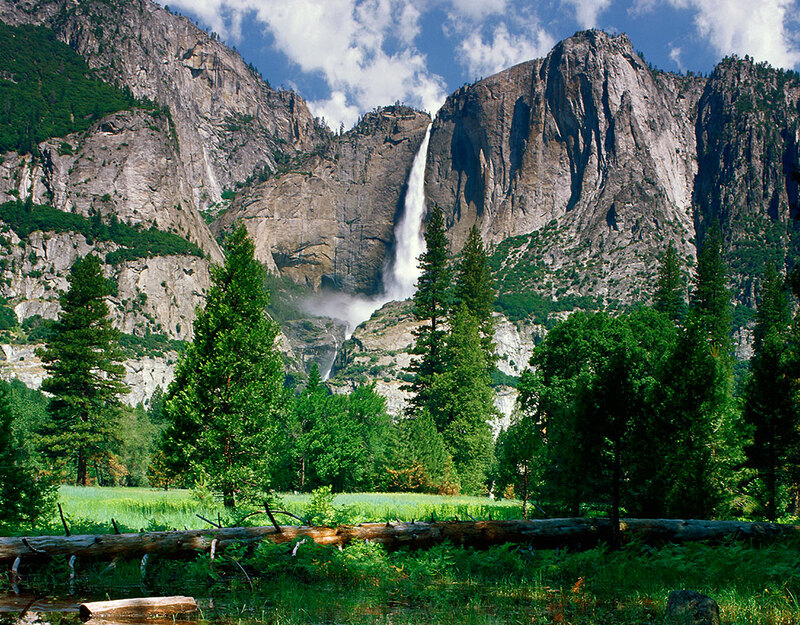 As passionate advocates for parks and green space, we’ve compiled some fun trivia you might not have known about the National Park Service! 1. The National Park System now comprises more than 400 areas covering over 84 million acres in 50 states and other U.S. territories. In addition to its 59 headliner national parks, the government bureau also oversees monuments, battlefields, military parks, historic sites, recreation areas, scenic rivers and trails, and the White House. 2. 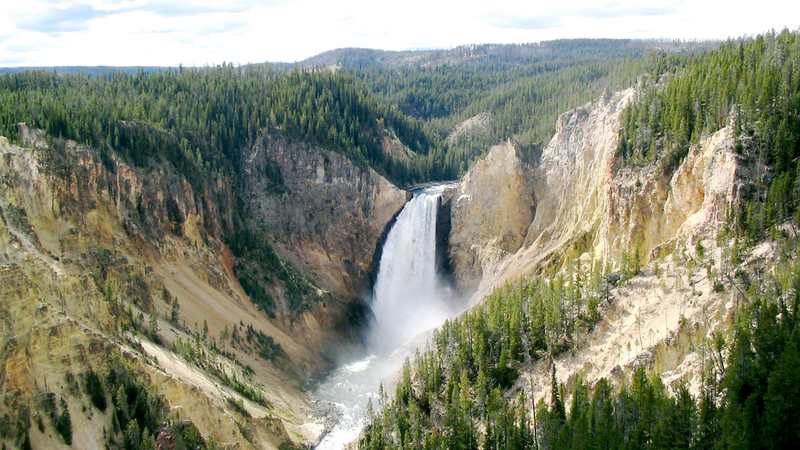 In 1872, Yellowstone became the world’s first national park. Its designation as “a public park…for the benefit and enjoyment of the people” actually predates the creation of the National Park Service, which was signed into law by President Woodrow Wilson 44 years later. 3. 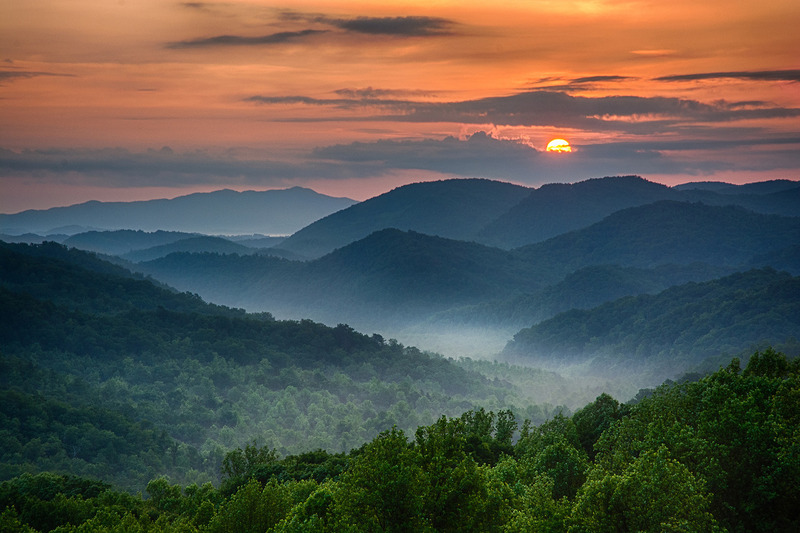 The most popular national park is the Great Smoky Mountains, with over 10 million annual visitors. 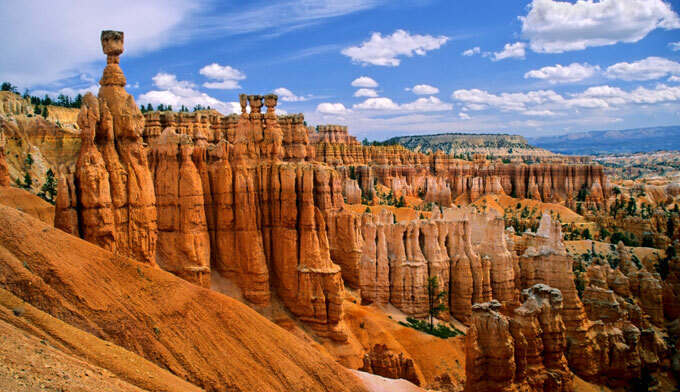 The park in North Carolina and Tennessee is followed in annual visitors by the Grand Canyon (5.5 million), Rocky Mountain National Park (4.16 million) and Yosemite (4.10 million). 4. 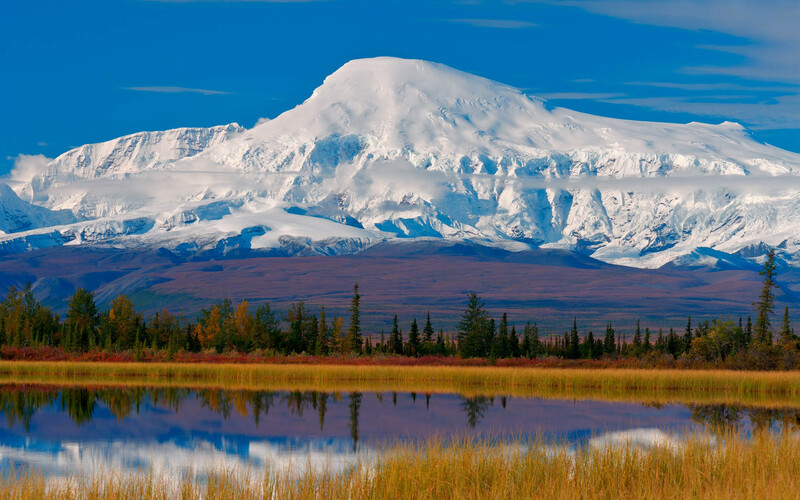 At 13.2 million acres, the largest park unit is Wrangell–St. Elias National Park and Preserve in Alaska. 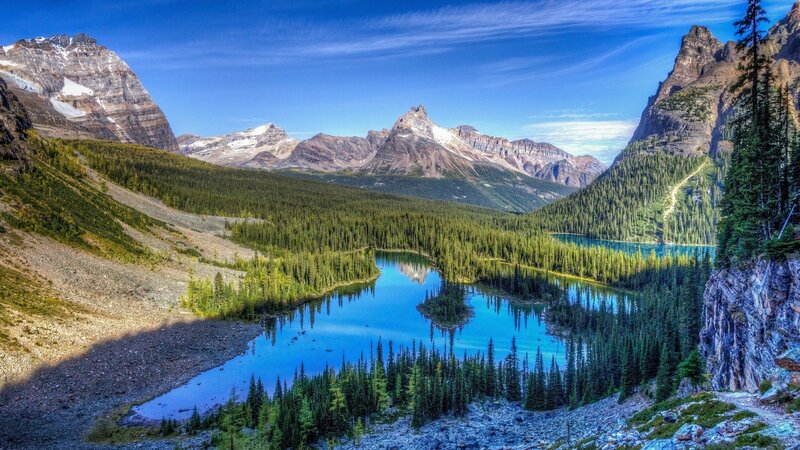 Also a World Heritage Site, the park is the same size as Yellowstone National Park, Yosemite National Park and Switzerland combined. 5. 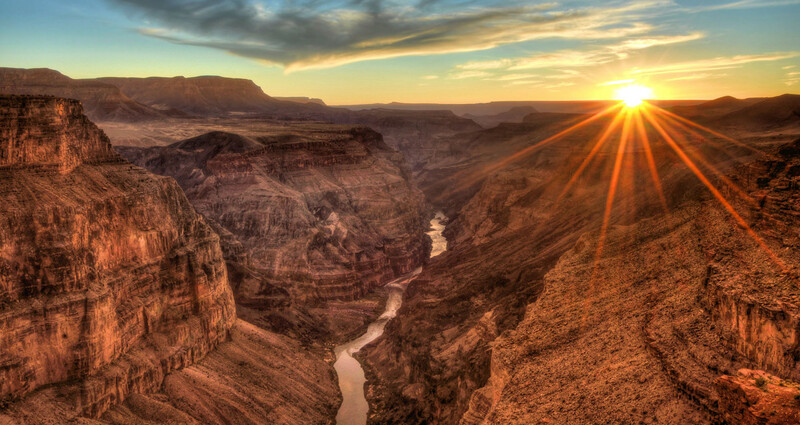 There are over 50 residency programs for artists in the national parks. Visual artists, writers, musicians and others can participate in two to four week programs at sites from Hawai’i Volcanoes National Park to the Gettysburg National Military Park. 6. Through the Every Kid in a Park initiative, all fourth grade students and their families can get a free access pass to the park system throughout the 2016–2017 school year. “Because no matter who you are, no matter where you live, our parks, our monuments, our lands, our waters—these places are your birthright as Americans.” —President Barack Obama. 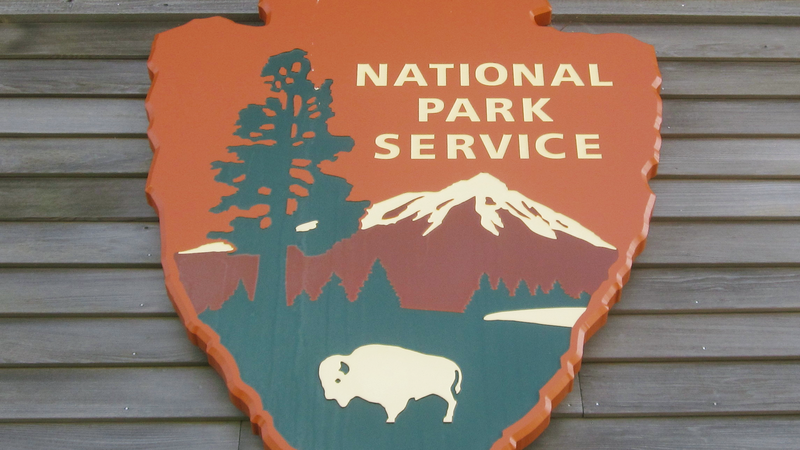 Want to visit a national park? 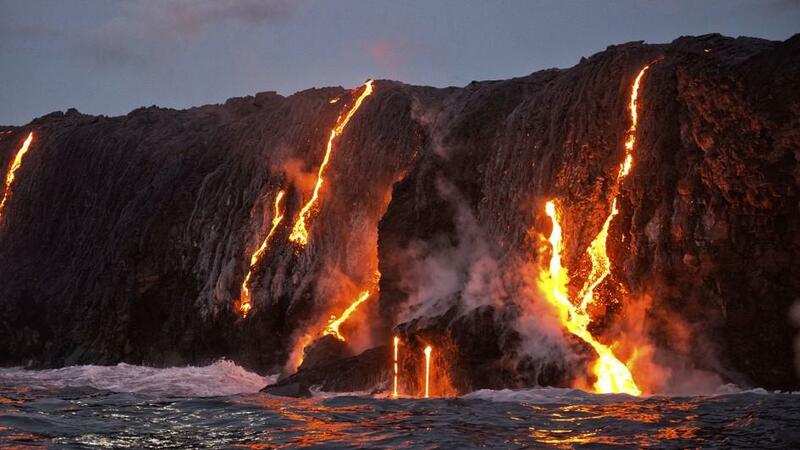 In honor of its centennial, the National Park Service is offering free admission to visitors 16 days this year. #FindYourPark here!